Just like our favorite books, poems are friends we can return to again and again. Born in Amherst, Massachusetts on December 10th 1830, Emily Dickinson lived a poet’s life which was both quiet and busy. Some of her favorite past times were baking both bread and cookies, gardening in her massive garden, writing letters to family and friends, she wrote over 10,000 of them, and using massive word play in her poems. She died at the age of 55 in 1886, and left behind 1800 unpublished poems. Her first volume of poetry was published in 1890, after her death. Author Susan Snively has chosen 35 poems by the famed writer, guiding us through the seasons and into new landscapes through the magic of words. This is an enchanting and delightful book which is graced by the colorful and captivating illustrations of Christine Davenier from Paris. Each illustration brings the poem to life and creates a space to contemplate it in. A big thank you to Moon Dance Publishing a division of Quarto knows for supplying a review copy. On each page of Poetry for Kids: Emily Dickinson there are words which were commonly used in Emily’s time but may not be widely used in our time. Emily Dickinson has such an inventive way of using words. At the bottom of each poem are the words with their meaning. Take the following list and create a word bubble. As you look at the word bubble see if you can remember what each word means. Feel free to use the book to discover the definition. Have fun learning new words to put in your writing or use in every day conversations. There are a couple of really nice resources to use to create word bubbles the first is word cloud. The second is wordle. livelong,bog,seam, flakes, stars, perished, seamless,repulses, quibbled, maize, burr, shaft, cordiality, zero, exhilaration, statement, prairie, revelry,helmsman,ecstatically, gentian, obviate,prudent,moor,heather, chart,brittle, ethereal, imperial,leisure,civility, cornice,alabaster, resurrection, scoop, firmaments, diadems, doges,leaden, sieves,unperceived,plies,caught,insubstantial, tapestries, sophistries,oppresses, imperial affliction, adversity, vista, sorcery, compensate, hooked,deputies,lathed,Mechlin frames, duties, eider, unique, sd, troubadour, betrays, pensive, punctual ,abash,sore, extremity,pilgrim,menace,livid, quartering,down,frigate,coursers,traverse, oppress,and,frugal. Emily Dickinson was an avid weather watcher. Activity: Pick a time of day for a week, or a month and jot down the weather in a journal. Along with watching the weather, Emily observed the seasons, in fact this entire book is created from her poems about the seasons. Choose your favorite seasons and write a poem about it. Over many days, weeks, and maybe even months, can you see how the weather and seasons are changing. Emily loved to cut and press the flowers, herbs, and plants from her garden and put them in a book she called and herbarium. Here is a view of Emily’s actual Herbarium. What a great idea. Why not create one of your own? Though Emily Dickinson never married and never had any children of her own, she loved to bake gingerbread for the neighbor children. Here’s her very own recipe from the Emily Dickinson Museum. Oh my goodness, what would it be like to have a poem writing friend like Emily ? A nature loving, gingerbread cookie baking, gardening friend like Emily Dickinson ? Write a letter introducing your great and creative friend Emily Dickinson. Feel free to leave it here in the comment section. I’d love to get to meet her too. Thanks Erik. Glad you enjoy them !!! These are some of the best activities I have found for children. wonderful review! Thank you so much Menaka. Thanks for stopping by. Come back and visit !! 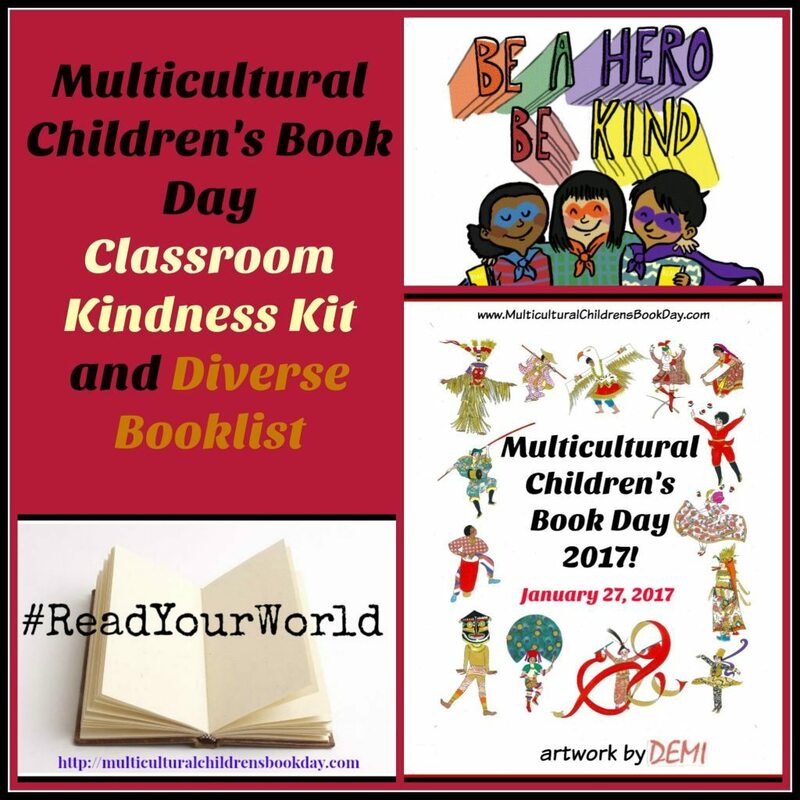 Previous Post Discover, Discuss and WIN Multicultural Books at the MCBD2017 Twitter Party!